This Saturday it’s my birthday! I’m going to be 25 which I have been informed ( far more times than necessary) is a quarter of a century. I’m definitely not ready to embrace adulthood yet but I will take the presents thank you very much! 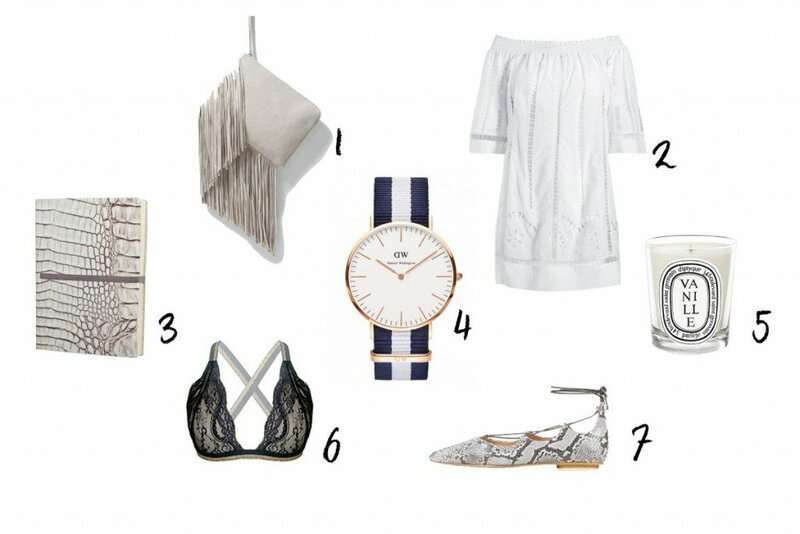 I know it’s a bit late but I thought I would put together a little birthday wishlist ( Mum are you reading this?). I wont actually be here for my birthday as my ever so thoughtful boyfriend is whisking me away to a surprise location ( how the hell am I supposed to pack for that!?) to celebrate in style.